Fully Licensed property! The flat comprises of a lounge, kitchen, 4 spacious double sized bedrooms and a bathroom. 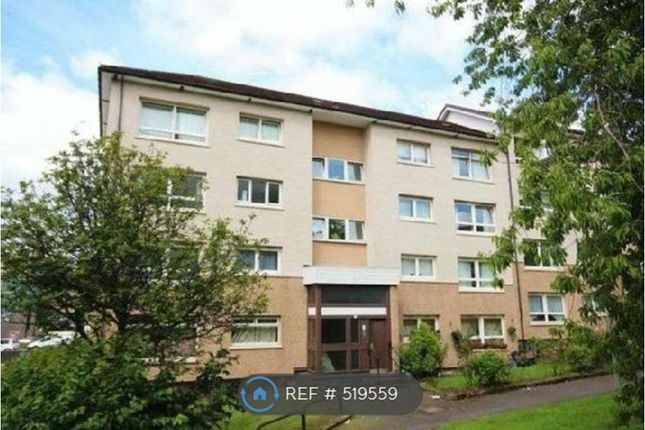 The property is ideally located in townhead. With only a few minutes from the city centre universities and colleges, buchannan galleries and all the bars and restaurants, this property is perfect for students. Apart from being in such a convenient location, the flat offers good sized rooms and good storage facilities with a secure door entry system. The flat is neutrally decorated, well maintained and professionally managed. Please get in touch via email or telephone. Property descriptions and related information displayed on this page, with the exclusion of Running Costs data, are marketing materials provided by OpenRent, and do not constitute property particulars. Please contact OpenRent for full details and further information. The Running Costs data displayed on this page are provided by PrimeLocation to give an indication of potential running costs based on various data sources. PrimeLocation does not warrant or accept any responsibility for the accuracy or completeness of the property descriptions, related information or Running Costs data provided here.